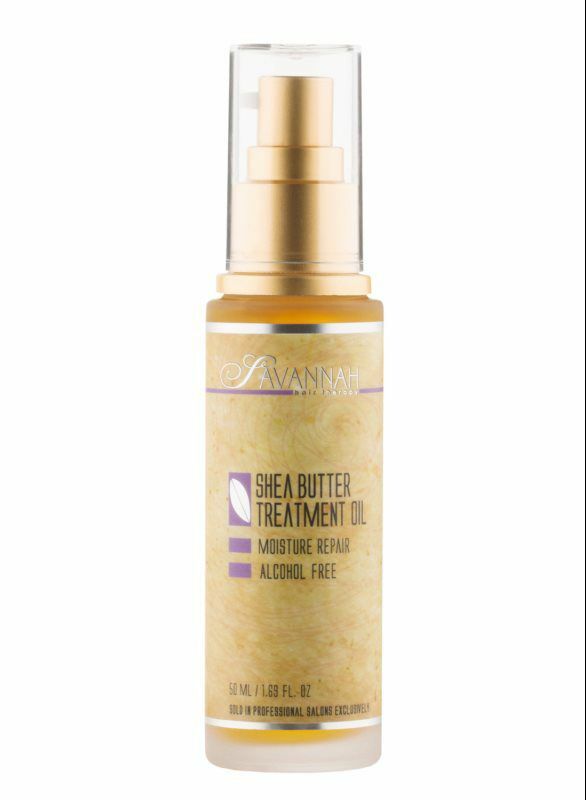 Shea Butter Treatment Oil is produced from Shea Butter nut, a natural source of keratin that coats the hair and imparts softness, flexibility and brilliant shine. 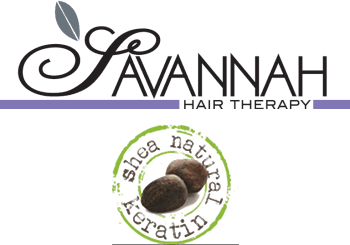 A high concentration of exceptional ingredients including vitamins, silk proteins and amino acids penetrate the follicle, restoring damaged hair from root to tip. This remarkable oil is easily absorbed and does not leave a greasy residue. 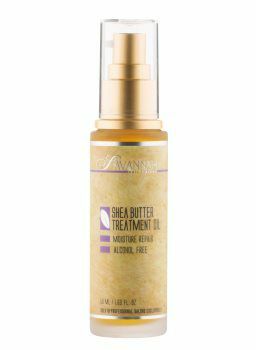 Initial application will create brilliant shine and leave hair feeling soft and manageable. Continued use will nourish, hydrate, strengthen and return vitality to dry damaged hair. Available in 50ml/1.69oz. and 100ml/3.38oz. Pump several drops of Shea Butter Treatment Oil Moisture Repair onto palm. Gently rub hands together, and smooth oil through hair before and after styling. For best results use together with products from the Shea Butter Moisture Repair line.